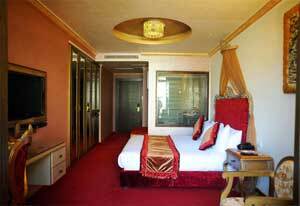 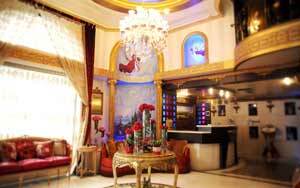 Opened in 2013, Q Hotel is centrally located, in the heart of the vibrant Hamra. 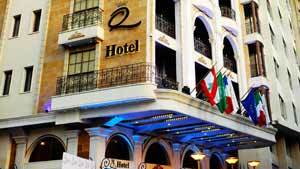 The Hotel is walking distance from the American University & Hospital, CMC Hospital, few minutes drive from the Corniche, the Downtown & only 15 minutes from Beirut International Airport. 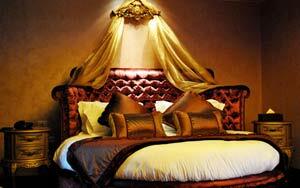 Q Hotel is a boutique Hotel with 27 rooms & suites. 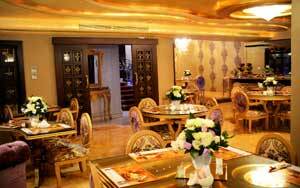 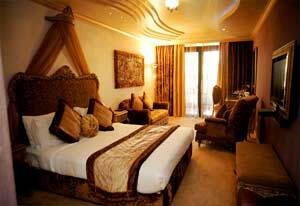 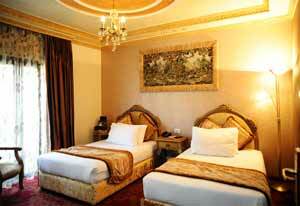 Cozy & elegantly decorated, you will enjoy the hotels atmosphere. 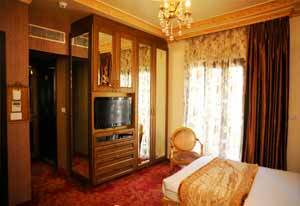 Spacious & comfortable, each room & suite features a working desk, a balcony or terrace, sophisticated furnishings & modern amenities to make your stay pleasant. 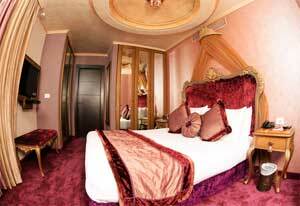 Most suites are equipped with a jacuzzi, a kitchenette & a sofa bed. 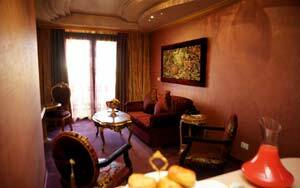 Ideal for honeymooners or anniversaries, with its round bed, jacuzzi & terrace, the Queen suite offers a very unique atmosphere.